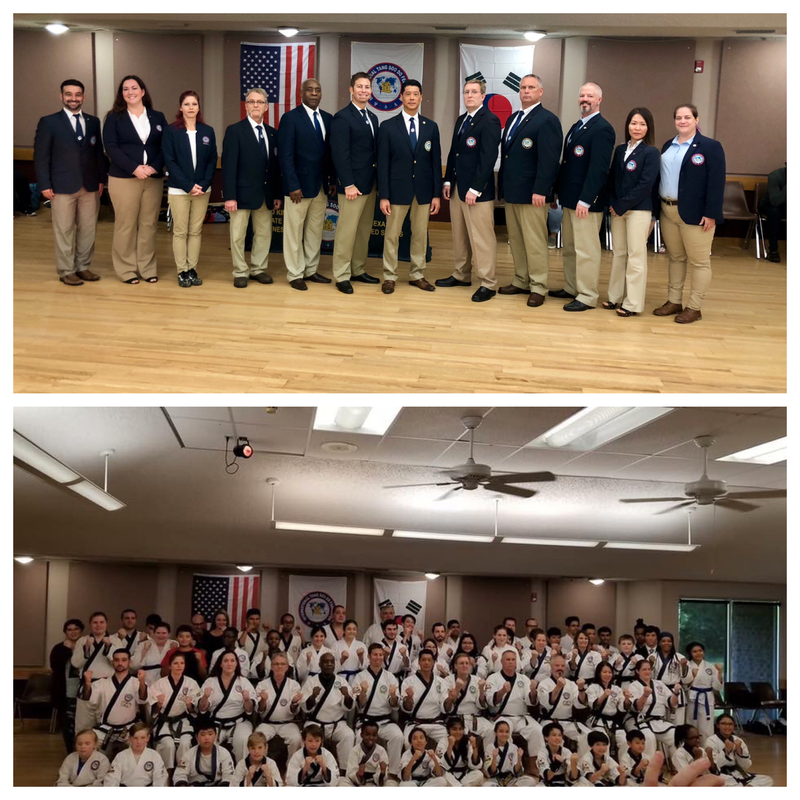 Sa Bom Nim and Kyo Sa Nim Dufour represented the PTSDA Karate among the ITF School owners from Texas, Utah, Florida, Georgia, Michigan and Louisiana at the Regional Black Belt Testing in Arlington, TX. It was a wonderful experience. The next ITF Regional Black Belt Test will be in the spring here in Pensacola. Once we set the date, we will communicate it to our members.